Whether at home or in the office, in a warehouse or a restaurant kitchen, every space needs the right storage furniture to keep things in order. Free standing shelves are a perfect solution; flexible enough to store anything from power tools to saucepans, lever-arch files to crockery. And expondo’s shelves, from our catalogue of professional furniture and equipment, are tough and strong enough to carry all of it and more. You may be familiar with the types of shelving usually available from large-scale providers. You might well be disappointed by the rickety, unstable MDF shelf units or wobbly aluminium shelving these providers typically sell. And you might already have experienced the disappointment of seeing those MDF shelves get warped and discoloured, and the aluminium shelves get weaker, after just a few months of use. At expondo, we know we can do better than that. Our stainless steel shelves are extremely stable, strong and hardwearing, built to last for years without losing any of these qualities. The design and manufacture by trusted brand Royal Catering has been put together to ensure that these free standing shelves can form a reliable part of the furnishings in any industrial or private space. Primarily developed as furniture for professional kitchens, the quality stainless steel guarantees excellent hygiene and superlative strength, making these shelves perfect for carrying even the heaviest kitchen supplies, such as bowls and plates, canned foods or even appliances such as dough mixers. Our free standing shelves are however ideal for a wide range of applications: they fit well into any office, industrial workshop or stockroom, as well as any retail space, from clothing stores to butchers and bakeries. Whether you’re displaying stock on the shop floor or storing it behind the scenes, a set of reliable shelves is essential, and the sleek design of these free standing shelves makes them appropriate even for front-of-house use. The modern brushed-steel appearance even makes them a great addition to the interior of any modern home! With many options for the size and dimensions of the shelf unit, our free standing shelves offer you flexibility and freedom – place them anywhere and use them anyway you need to! Free standing shelves are a perfect space-saver, allowing you to store plenty of items in a small amount of floor space, and these shelves are so stable that they do not require a wall mount. A large free standing shelf set could, for example, be used to store all of your bookkeeping folders and documents in just a corner of your office, easily accessible should you need them. We even offer a small, affordable spare shelf unit to help you make the most out of all the space you have for optimum storage utility. These free standing shelves combine exceptionally well with our other storage solutions such as our floating wall shelves or our specially-designed spice shelf, providing an all-round range of stainless steel storage furniture to help you take control of all the tools, equipment and clutter that any business involves. The build and materials are easy to clean and resistant to corrosion or degradation, making them suitable for professional kitchens, many of which may already be equipped with one of our stainless steel preparation tables. But whether you’re running an office, a patisserie or simply a busy home, a few sets of our free standing shelves will be an invaluable investment. Whether at home or in the office, in a warehouse or a restaurant kitchen, every space needs the right storage furniture to keep things in order. Free standing shelves are a perfect solution; flexible enough to store anything from power tools to saucepans, lever-arch files to crockery. 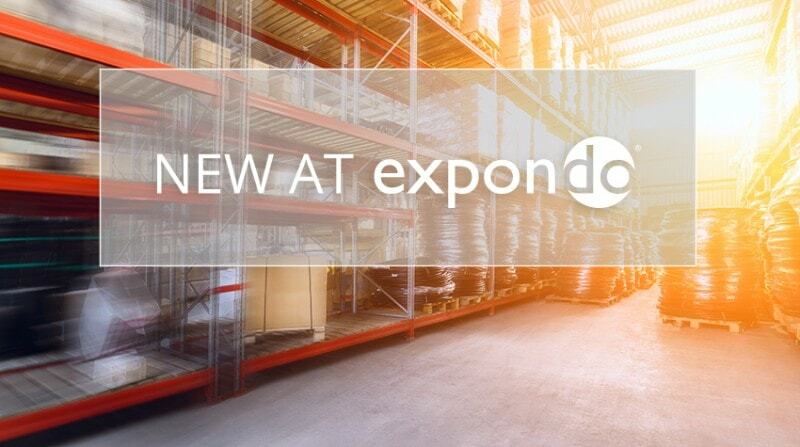 And expondo’s shelves, from our catalogue of professional furniture and equipment, are tough and strong enough to carry all of it and more.